Life Groups exist to connect people to Jesus Christ and His Church through consistent evangelism, follow-up and fellowship, to grow together as disciples of Jesus Christ and engage in making disciples who are well-equipped to love God and love others, and to serve together in MeadowBrook’s global and local mission effort and in the ministries of the church. We exist to glorify God. Life Groups are meant expressions of kingdom-focused community. They are meant to be “Life Together for the Kingdom of God”. This does not happen by accident, but it requires intentionality, accountability, and a clear vision. 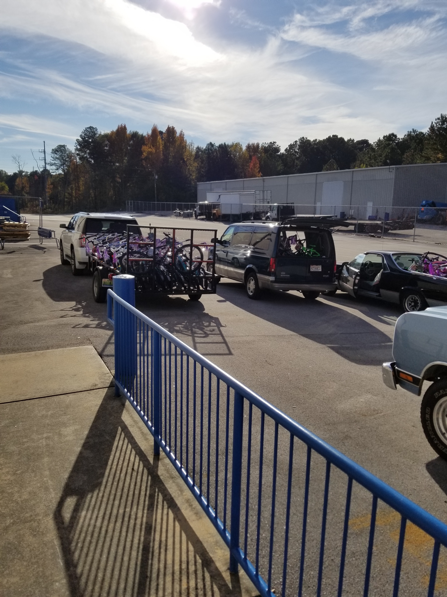 Around this time of the year, people long for renewed purpose, community, and lives. Life Groups can recognize others’ sensitivity to these things and help them to see how these are found in Christ and lived out among his people. Who has God placed in your life who needs what you currently know and enjoy? 40 Days of Renewal begins in just a few days. If you are already making preparations, both spiritually and physically, great! Invite your Life Group to join you in the pursuit of lasting renewal in Christ. We pursue Christ better together! Here are some ideas to engage in 40 Days as a Life Group. Meet to pray during the week. Hold each accountable and encourage one another. Seek opportunities to serve together during times that used to be reserved for “screen time” and entertainment. Designate specific days in the week to unified in kingdom prayer focuses such as areas of ministry where you want to see the Lord move, God’s power and wisdom to navigate life’s turns, or the areas and people our church has partnered with in foreign missions. 40 Days of Renewal has the opportunity to launch your Life Group into a year of intentionally pursuing Christ together and faithfully living out the mission he has given us. Don’t miss the opportunity! During the Christmas season, many of our Life Groups reflected the Father’s heart of giving his Son in how they ministered to others. Below are pictures of just some of the many ways our Life Groups were able to reflect the image of God and spread the good news of Christmas. 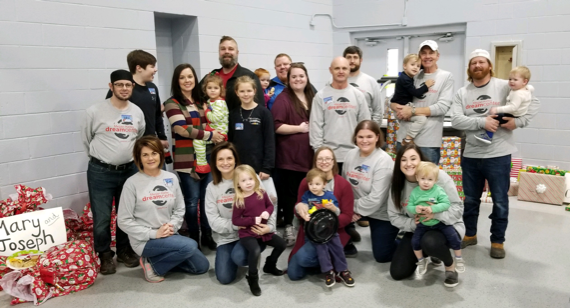 David Clough’s Life Group serving at the Dream Center in Gadsden for the Christmas party for the kids. 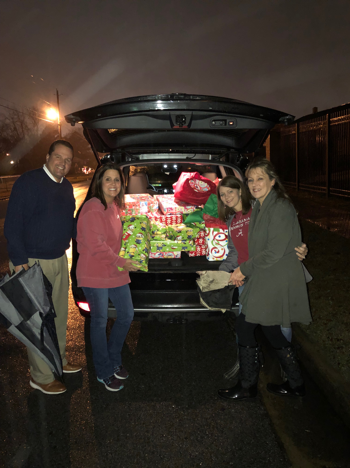 Todd Hindsman’s Life Group getting ready to deliver Christmas presents they wrapped at their Christmas party to a family in partnership with the Etowah Baptist Mission Center. 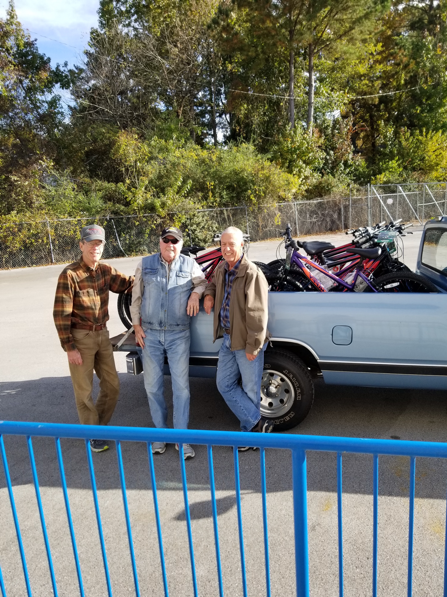 Charlie Culverhouse’s Life Group delivers bikes to children for Christmas. Hunter joined the MeadowBrook staff in May of 2017 and serves as the Assistant to the Pastor and Life Group Minister. He and his wife, Taylor, are proud parents of their daughter, Joanna, and their son, Mason. He is a graduate of The University of Alabama with a degree in Chemical Engineering and is currently pursuing a Masters of Divinity from Southwestern Baptist Theological Seminary. During his time at Alabama, the Lord called Hunter out of his pursuits in Chemical Engineering into the ministry, giving him a passion to study, teach and preach God’s Word. 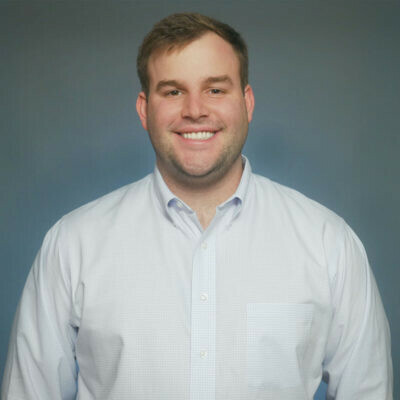 Throughout that time, Hunter gained experience through leading various small groups through his church in Tuscaloosa and discipling young men in his fraternity. He had an opportunity to invest into young men and teach in both small and large group settings at a Pine Cove Christian Camp in Columbus, TX. After graduation, he married his wife, Taylor, and began working in a role serving Adult Life Groups at a church in Dallas, TX. Hunter is excited to be a part of how God is using MeadowBrook to reach and pour into the lives of others in the name of Jesus.